We have just begun to understand the inner-workings of the brain and how different parts of the brain communicate information to the body. 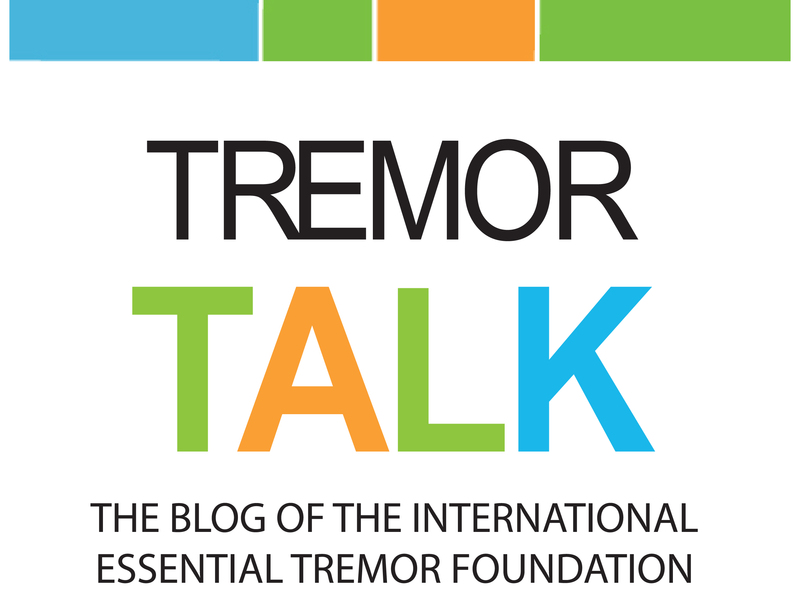 Dr. Nicholas Franich, Assistant Project Scientist at the David Geffen School of Medicine at the University of California in Los Angeles, seeks to test one possible cause of essential tremor. Testing hypotheses is at the heart of the scientific process. Any aspect of the natural world could be explained in numerous ways. It is the job of science to collect all of the most reasonable explanations and then use scientific testing to filter through them, keeping ideas that are supported by the evidence and discarding the others. Dr. Franich will use the scientific method to systematically test the idea that a reduction in the function of a specific type of specialized cells in the brain, called GABAergic nucleo-olivary (GABAergic N-O) neurons, creates an action tremor like that of essential tremor. If he can show that impairment or loss of this specialized group of neurons creates tremor, it would support the hypothesis that GABAergic N-O neuron dysfunction may be an underlying cause of at least some cases of ET. The IETF is pleased to offer Dr. Franich and his team nearly $35,000 to investigate these complex communication lines in the brain. “We will employ a range of advanced neuroscience tools to test this hypothesis about ET,” Dr. Franich said. “The specificity with which we can now probe the functions of neurons is exquisite. We’ll use techniques like optogenetics, which enables us to manipulate the firing of specific neurons using pulses of light and see how it affects activity in connected parts of the brain and whether disruption of these neurons contributes to tremor generation”. As his work moves forward, it will, at the very least, offer a better understanding of how parts of the brainstem and cerebellum communicate via specialized cells. 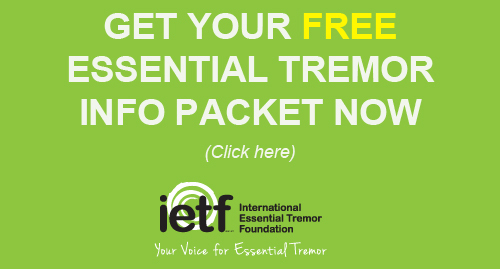 And in the best case scenario, it will lead to better, tailored treatment options for essential tremor in the future.